During the first week of the July evaluation period, it’s easy for any 16-year old to get caught up by the faces in the crowd. For Washington (IN) big man Cody Zeller, worrying about who is watching does nothing to help his game. 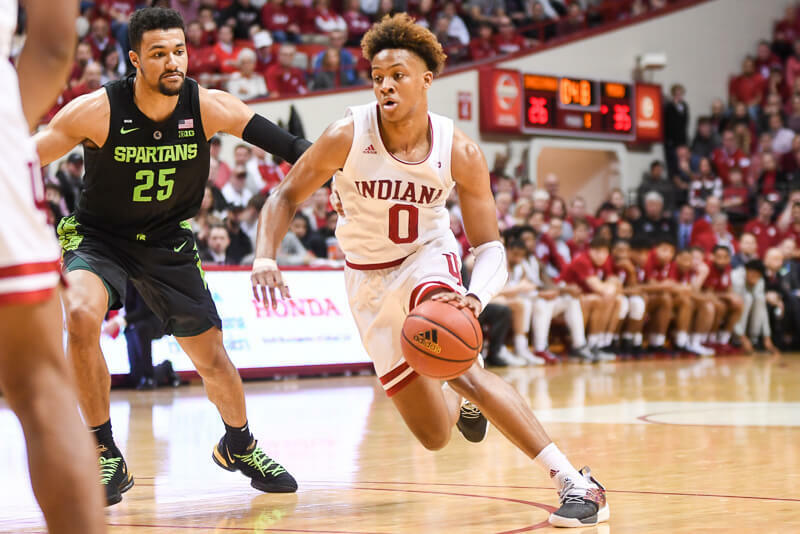 The 6-9 Zeller, who holds offers from Indiana, Purdue, Iowa, Butler and Florida, is unusually well-coordinated for a kid his size, can finish in traffic with either hand and often beats his man up and down the floor. 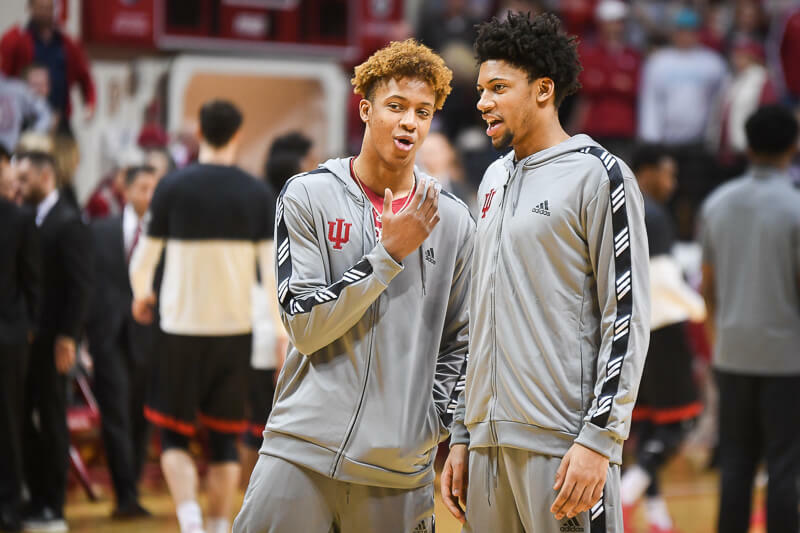 Zeller, accompanied by his brother Luke, recently got the chance to play pick-up games in Bloomington with many of Indiana’s returning players and some of the incoming freshman during an unofficial visit. 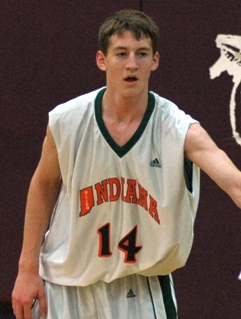 Zeller says he is still in the early stages of the recruiting process and doesn’t have a timetable for a decision. On June 15 when college coaches were able to contact him by phone, mail and email, he received 7 or 8 phone calls and 15 to 20 emails. Screw it. Let's take them both. They both play hard and get up and down the floor, and still will grow and develop over the next couple of years. I'd love to see a couple of twin towers in candy stripes! Looking at Zellers list, I think we have a good shot…. 4. Florida – I don't think Billy D will be there much longer. Agree with most of what you've said here, but there is still plenty of time for other schools to recruit Zeller. And I expect that they will. I'd love it if they both chose IU. Consider a potential starting lineup with those two and Watford on the wing, Irving or Hulls at the point and Creek or Poole at shooting guard. That lineup would present all sorts of matchup problems and could really play up tempo without giving up any size. In fact it would be relatively big by college standards. Then you add Capo, Elston, Pritchard and Jones off the bench. Wow. I've got a good feeling about the youngest Zeller. We were in with him early & I think there's got to be a part of him that wants to be the only brother to attend IU. 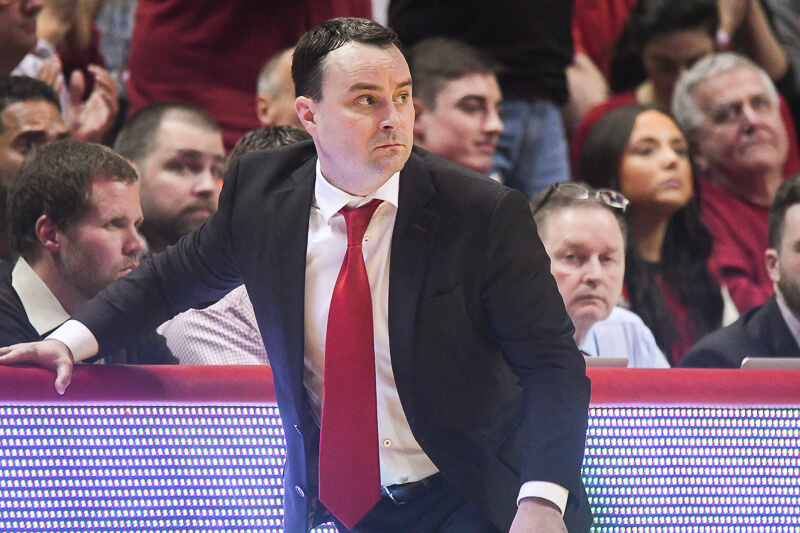 I agree, anyone who goes to Iowa's got to have their head checked & Butler's got a good program but I wonder if they can really offer the same sort of exposure, level of competition, etc, that IU, PU and Florida can promise…it'll be interesting to see how this plays out for sure. If we can take only i who would it be: Zeller – or – Plumlee? I've got a good feeling about the youngest Zeller. We were in with him early & I think there's got to be a part of him that wants to be the only brother to attend IU. I agree, anyone who goes to Iowa's got to have their head checked & Butler's got a good program but I wonder if they can really offer the same sort of exposure, level of competition, etc, that IU, PU and Florida can promise…it'll be interesting to see how this plays out for sure. If we can take only 1 who would it be: Zeller – or – Plumlee?